Risk Manager Stop Domino Effect. Risk Management And Insurance.. Stock Photo, Picture And Royalty Free Image. Image 68775588. 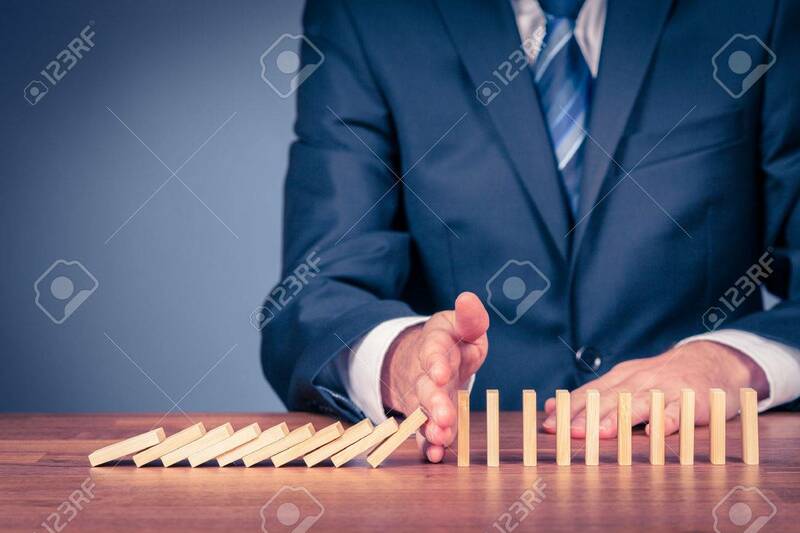 Stock Photo - Risk manager stop domino effect. Risk management and insurance concept, leadership has solution for a problem. Risk manager stop domino effect. Risk management and insurance concept, leadership has solution for a problem.